Tank Coozie for 23-gallon Gen2 vertical tanks. Insulates the tank to keep the contents cooler longer. 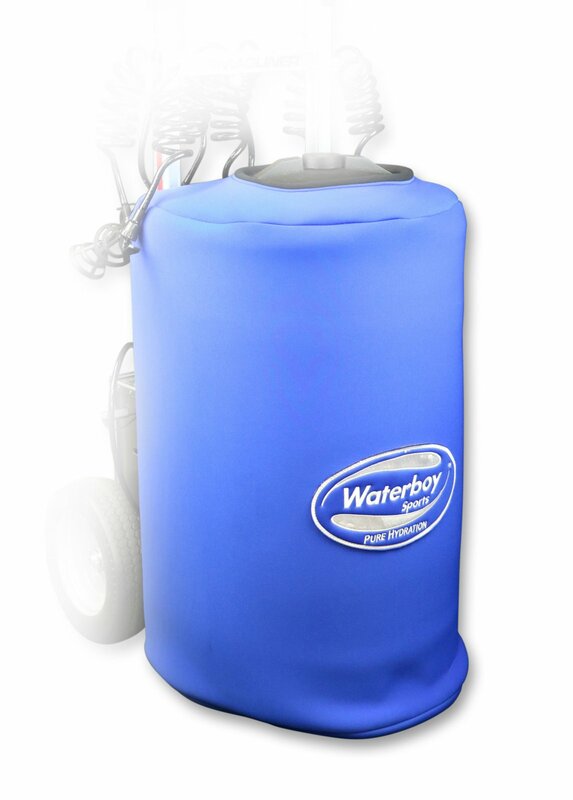 Royal Blue with White Waterboy Sports logo. Custom colors and logos available, call for more information.